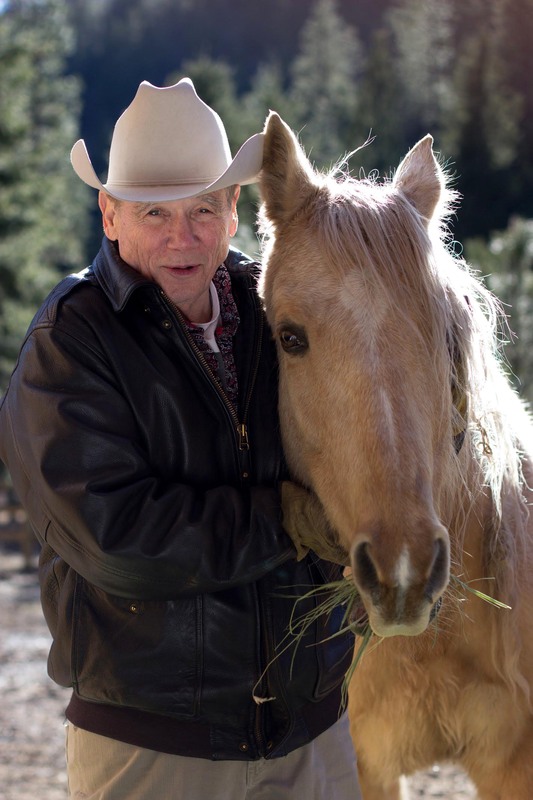 James Lee Burke has been hailed as a “national treasure” (Tampa Bay Times) and in his ninth Dave Robicheaux thriller, it’s easy to see why. 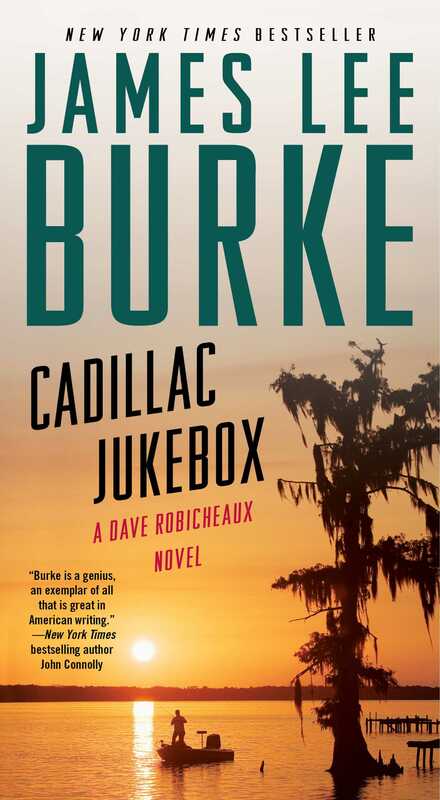 This taut, twisted tale of corruption in the Louisiana bayou truly brands Burke as “America’s best novelist” (Denver Post). Aaron Crown comes from a long line of shady Cajun characters, and rumors of Klan ties swirl around his family—so his arrest for the murder of a black civil rights leader would seem to be an open and shut case. But when the man who worked hardest to put Crown away ascends to the governor’s mansion, detective Dave Robicheaux begins to suspect that Aaron may be innocent of the crime. Soon key figures in high places start pressuring Dave to drop his investigation…but that only makes him more determined to uncover the truth at any cost. "Burke is a genius, an exemplar of all that is great in American writing."